If your closet doors need a little updating, or if your space is limited and you don’t have room for a door that swings out, consider adding drapes in lieu of closet doors. 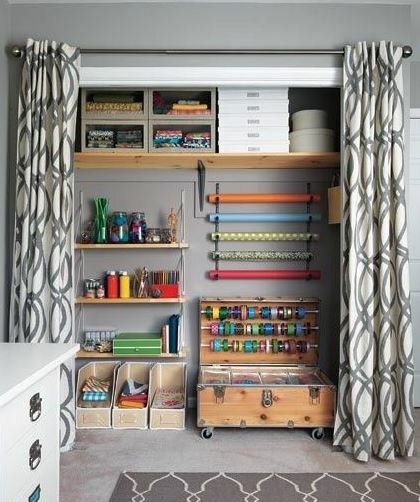 This also works well when you have a space that needs a little camouflaging. Bi-fold doors can be functional, but what if you want to update the look? Or add a little more style to your space? 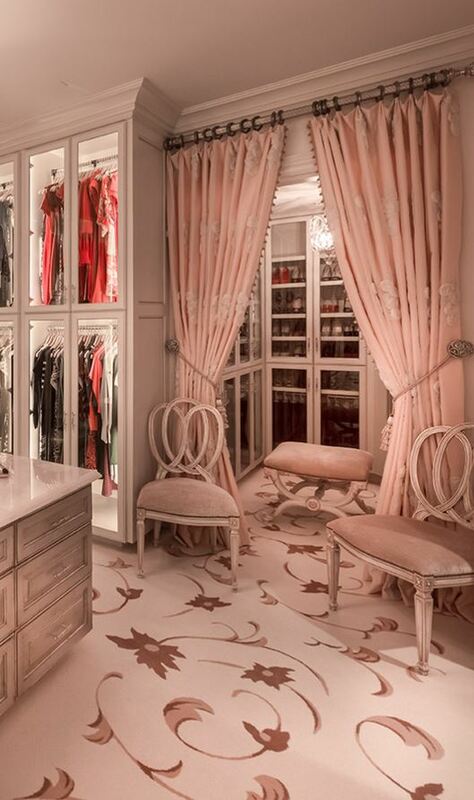 Replacing your closet doors with draperies could be the thing you are looking for. 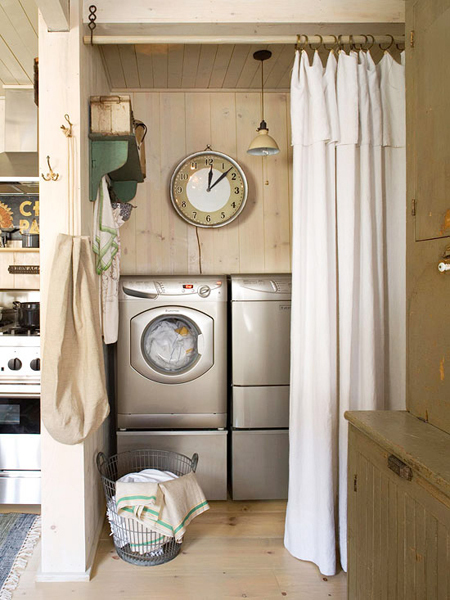 And you will be able to access your clothes a little easier! Installing the draperies is quite easy. 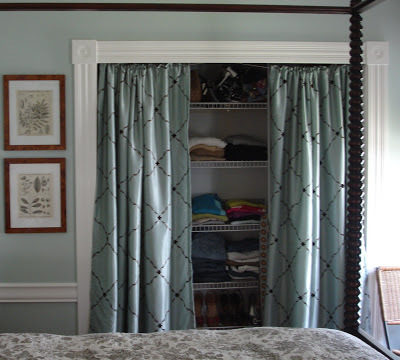 A drapery rod can be installed on the inside of the closet, on the door jam or above the opening. The possibilities are endless. Try using a pattern or color to really make the draperies pop. You can use tiebacks to pull back the draperies exposing your well-organized closet. DrapeStyle has over 500 fabrics to choose from and several hardware styles if you are thinking of adding draperies to your closet doors. You are sure to find something that matches your home decor. Please view our fabrics and order fabric samples to see them in your own in your own home. If you need a little help determining the size of your draperies, we’re here to help. We love helping our customers! DrapeStyle has been awarded Best of Houzz in Customer Service four years in a row. Please contact us with any questions you may have.